rue21 has been making news for its investment in analytics in order to transform itself into a more customer-centric business. 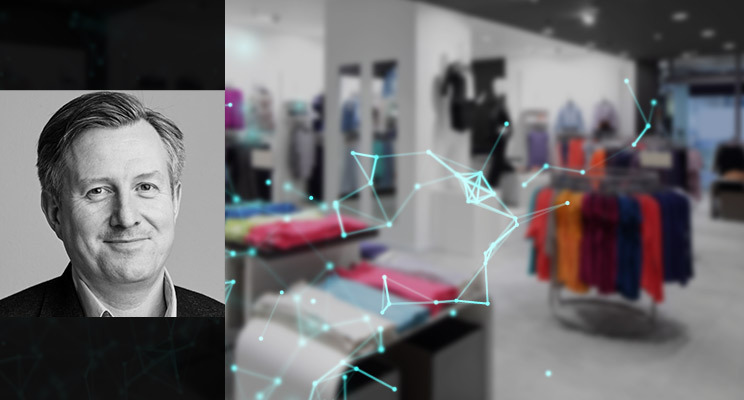 We caught up with Dr. Mark Chrystal, Chief Analytics Officer at rue21 to understand more about how he perceives the role of analytics in retail today, his upcoming talk at NRF’s Big Show and the future of retail. MANTHAN: In your role as the Chief Analytics Officer, what would you say is the biggest challenge facing rue21 in 2019? MARK: The biggest challenge I face is the ability to explain what is happening in the industry and more importantly, with our current, lapsed and potential customers. My job is to help the business navigate the environment and provide insights that help chart a course to success. This is particularly challenging in the current retail environment and for a company that is in the midst of a turnaround. MANTHAN: In your 20 years of retail experience, what have you noticed about the changing retail industry’s attitude towards analytics? MARK: When I started in retail, analytics was being thought of as secondary to the success of a retail business. 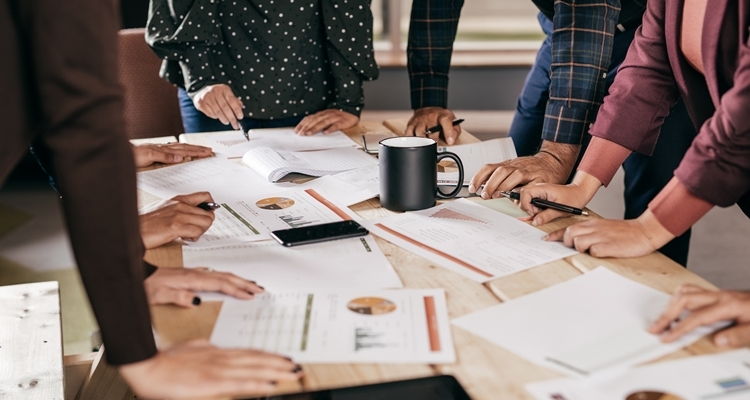 Analytics groups, if they did exist, were often in their own silos away from the day-to-day running of the business. 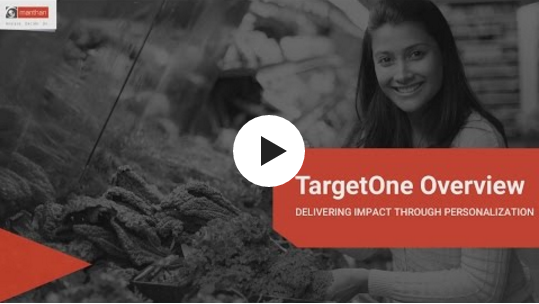 At that time, most of the CEOs and head merchants across retail were trained based on having direct face-to-face interaction with their customers, and therefore thought about the business through a much more qualitative micro-level lens. With the advent of eCommerce and social media and social influencers, the environment is far more diverse and complex than it was twenty years ago. We are now seeing analytics embedded across each functional unit as means of explaining what is happening, where it is happening, and how best to respond. MANTHAN: AI promises to make data-driven business processes more intelligent. What are the top use cases you think might have big impact in retail today? MARK: The top use cases for AI today, are in the automation of rote tasks, and in the identification of patterns and opportunities that are not as readily discernable via other analytical methodologies or business processes. 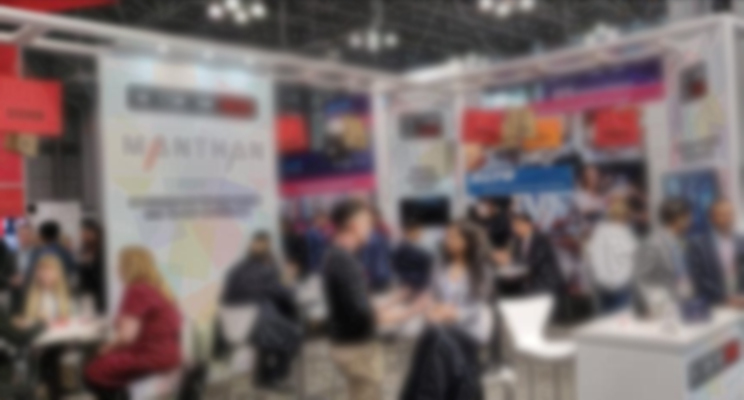 MANTHAN: We understand you’ll be speaking at NRF. What is the product paradigm shift going to be about? MARK: I will be speaking at NRF about the shift within retail towards data-driven decision-making and organizational culture. The presentation will focus mostly on how merchandising functions need to, and are, making this shift. 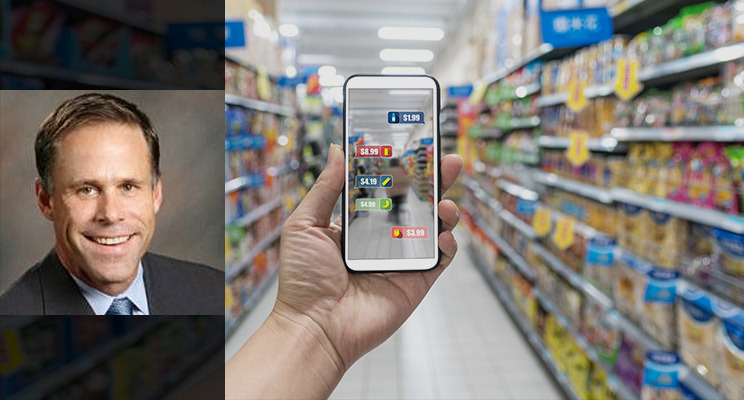 MANTHAN: As enterprise and customer data continue to grow and customer journeys evolve, how can retailers keep up with sensing, analyzing and responding to opportunities potentially unfolding every day? MARK: I believe retailers need to employ real-time analytics to help them identify emerging themes, issues and opportunities with their customers and competitors. 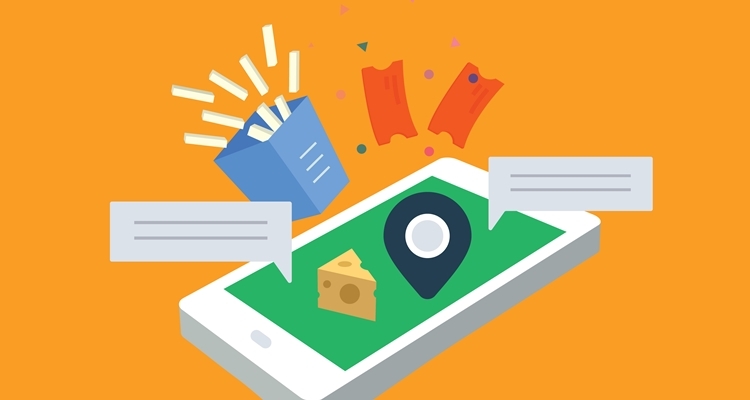 This means having models tuned to real-time analysis, alerts and insights across the retail footprint. This also means that retailers need to create organizational cultures that are capable of interpreting real-time insights and most importantly, taking action on those insights. 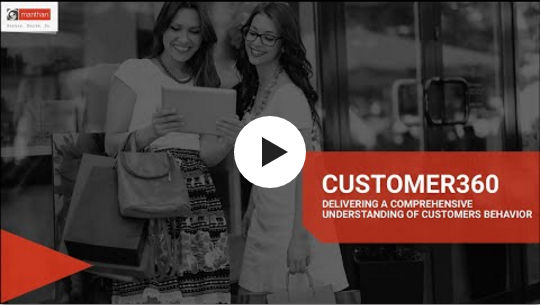 Most retail organizations have not evolved to this point yet and are still grappling with the change from the old merchant model to the model that modern customers clearly demand. The best retailers understand this, have made those changes, or created those types of cultures at inception and they are reaping the rewards. rue21 has selected Manthan, a leading provider of cloud analytics and artificial intelligence solutions, to help advance its analytic capabilities. The retailer will be rolling out Manthan’s Customer Data Platform, Customer Analytics and Enterprise Retail Analytics solutions to gain insights within the business and better connect with consumers. 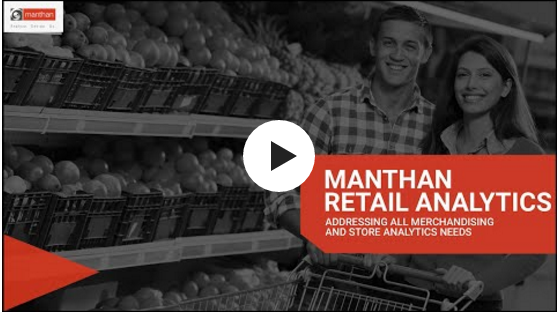 Visit us at NRF 2019, Booth 4719 for more information on how Manthan can help you use analytics to become a future ready retailer. 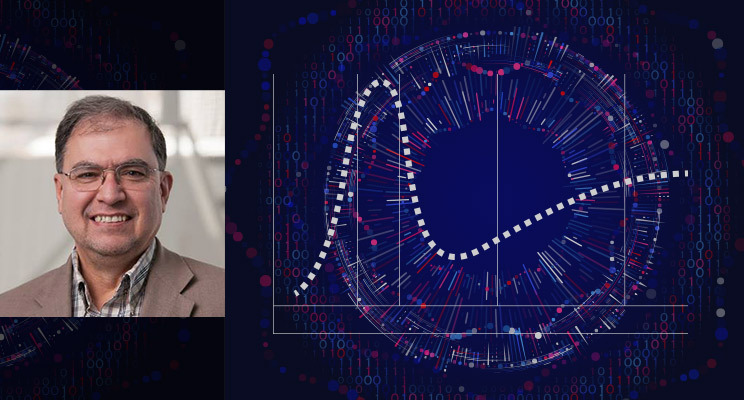 Dr. Kirk Borne, Big Data & Data Scientist, Global Speaker, Astrophysicist and Space Scientist- shares his views on how data driven scientific solutions helps improve a business situation.